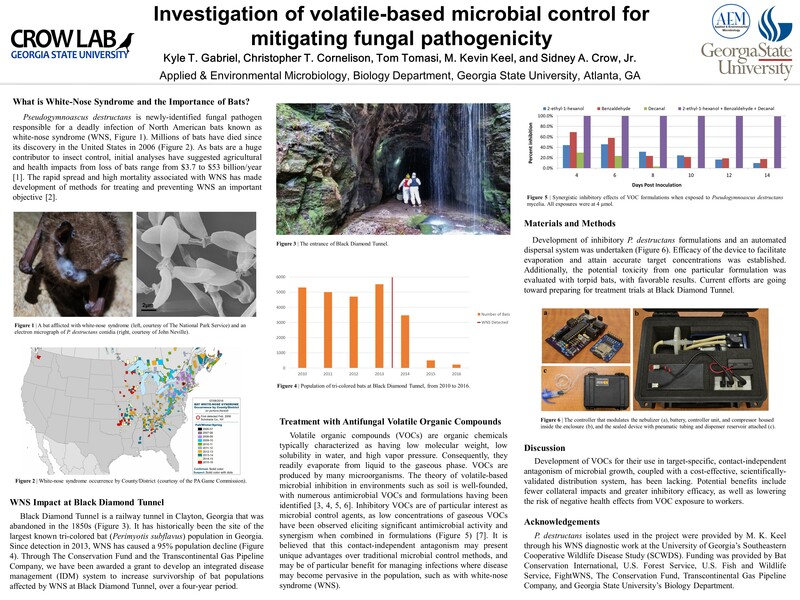 This year’s annual Society for Industrial Microbiology and Biotechnology (SIMB) conference was held in New Orleans, Louisiana, from July 24th through 29th. 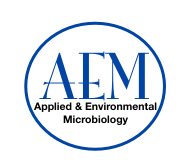 Founded in 1949, SIMB is a nonprofit, international association dedicated to the advancement of microbiological sciences, especially as they apply to industrial products, biotechnology, materials, and processes. It was a great experience to share ideas and technologies with some of the most brilliant scientific minds and industries. My research poster (below) presentation of my research won the Carol D. Litchfield Best Student Poster Presentation Award in the category of Environmental Microbiology. GSU Feature: What’s Killing America’s Bats?